At Driscoll Accounting Services, LLC in Robbinsdale, MN, we want to help small business owners thrive. We simplify bookkeeping, taking care of your accounting so you maximize your time and focus on your company’s success. We have over 31 years of combined experience working with multiple industry sectors, making us the team you can trust to understand your business needs. We proudly serve small businesses in Minneapolis and the surrounding suburbs in Hennepin County. Driscoll Accounting Services, LLC is proud to offer clients a free one-hour consultation! To schedule yours, or for more information, contact us today at 763-221-2803. We look forward to working with you and your small business! Driscoll Accounting Services, LLC was founded by Scott and Linnai Driscoll in January, 2016. Previously, each had individual businesses in tax preparation and accounting, respectively, but decided to merge these businesses to create one company focused on small business bookkeeping. Scott Driscoll is a Certified ProAdvisor for QuickBooks Online with an extensive background in multiple roles ranging from production, engineering, sales, purchasing, and accounting. While pursuing his bachelor’s degree in accounting, Scott opened a small business focusing on tax preparation for individuals and small businesses. He is currently focused on bookkeeping for clients in construction, real estate, medical, restaurant, retail, and personal service industries. Linnai Driscoll is a QuickBooks ProAdvisor for Desktop who has worked in the accounting field since 1991. She specialized in system implementation, budgeting, and financial reporting. In 2007, Linnai created her own business as a bookkeeping consultant. Her clients include bars and restaurants, manufacturing, construction, non-profits, retail and personal service industries. 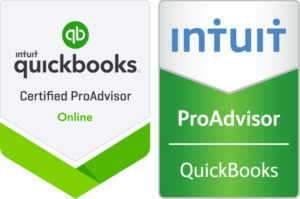 If your business is considering QuickBooks Online, we will explain the benefits of using cloud-based accounting. We assist small businesses with installation and training, saving time and increasing accuracy. We help small businesses ensure that funds taken out of their account on bank and credit card statements is accurately recorded for financial reporting. An accurate financial statement helps you understand the health of your business. Our team reviews your transactions and prepares financial statements, making sure everything is accurate and all details are included. We save you time and reduce stress during tax season by providing your tax preparer with financial statements including complete backup documentation. At Driscoll Accounting Services, LLC, we help you develop an annual budget and create monthly reports to demonstrate if you are on track. We can customize reports to meet your business needs. 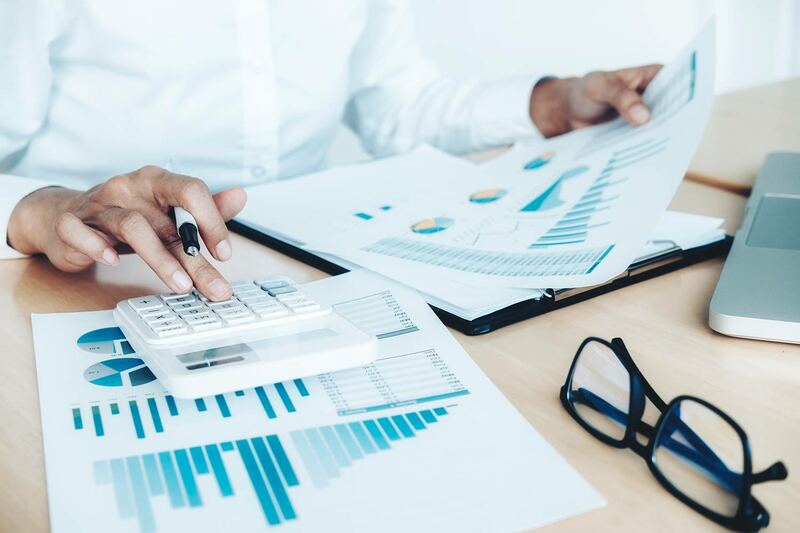 If you have a specific financial question regarding your business, we complete the research, compile the information, and create a report to provide an accurate and reliable answer. We calculate the sales tax owed and file the taxes for you. If you have been selected for a sales tax audit, don’t worry! We will ensure all paperwork is in order so the audit runs smoothly. If you have fallen behind in your bookkeeping, our team helps you get all your information and paperwork in order. You can rest assured your accounting and bookkeeping information is accurate and in good hands.